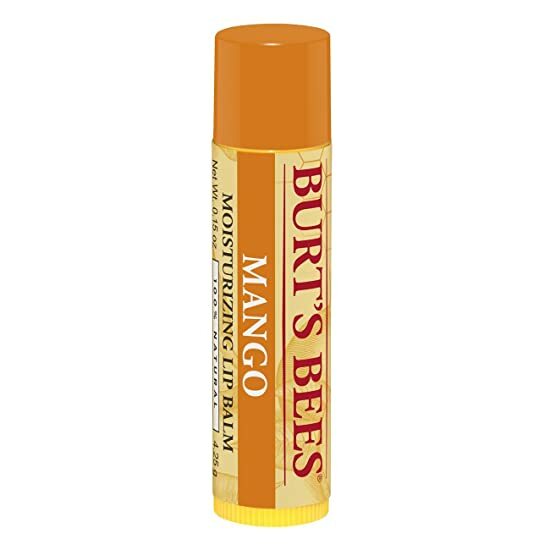 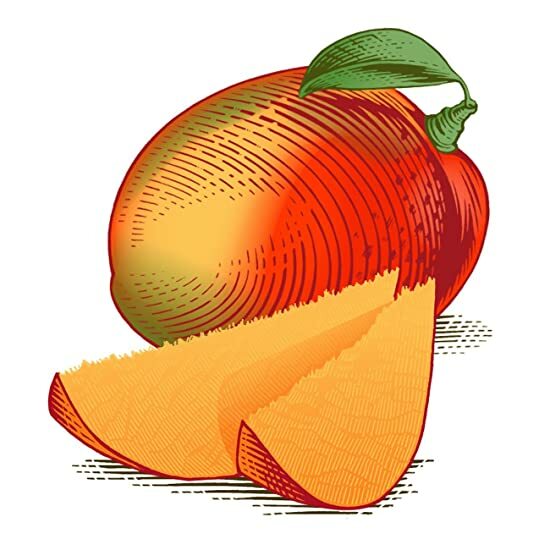 LIP CARE: Bursting with sweet tropical flavor, refresh and renew your lips with Burt's Bees Mango Moisturizing Lip Balm. 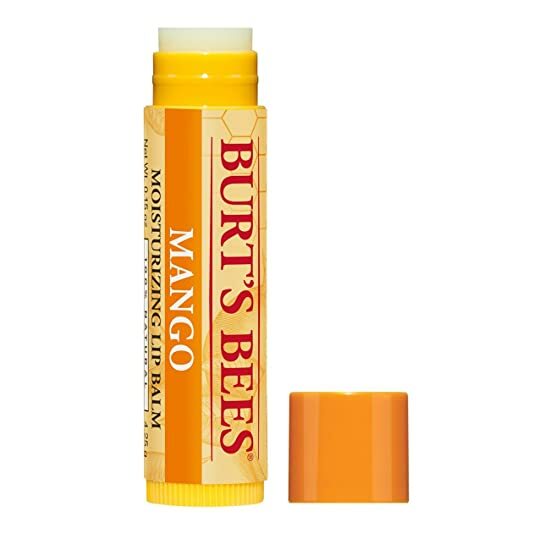 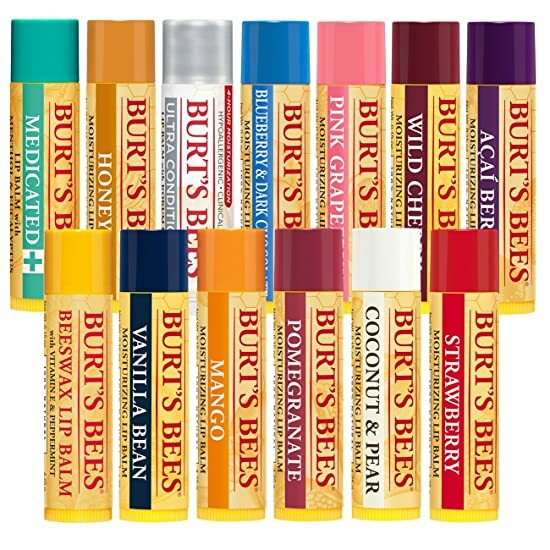 MOISTURIZER: Hydrate and sooth dry lips with Beeswax, Mango Butter and powerful fruit extracts packed into every tube of Burt's Bees lip balm. 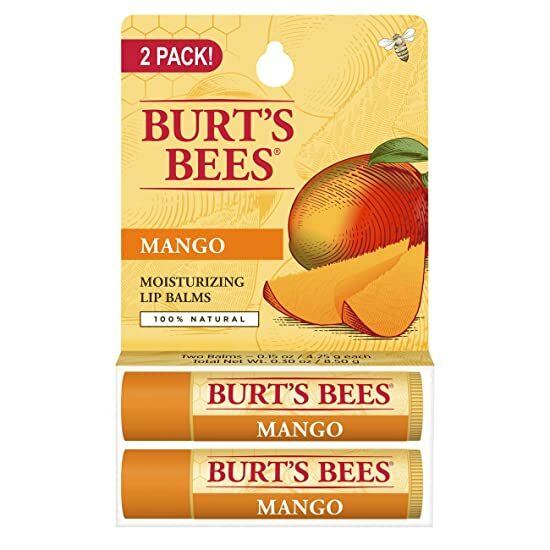 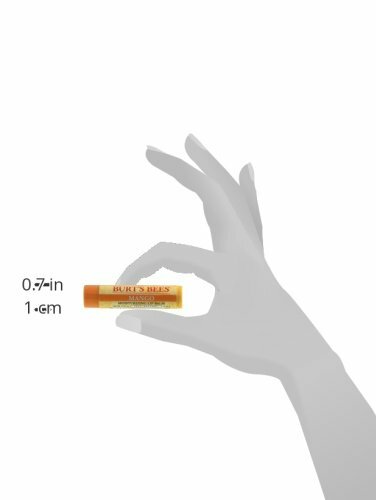 LIP BALM 2 PACK: Treat your lips to a tropical vacation with this fruity lip balm duo that naturally beautifies and revitalizes your lips.